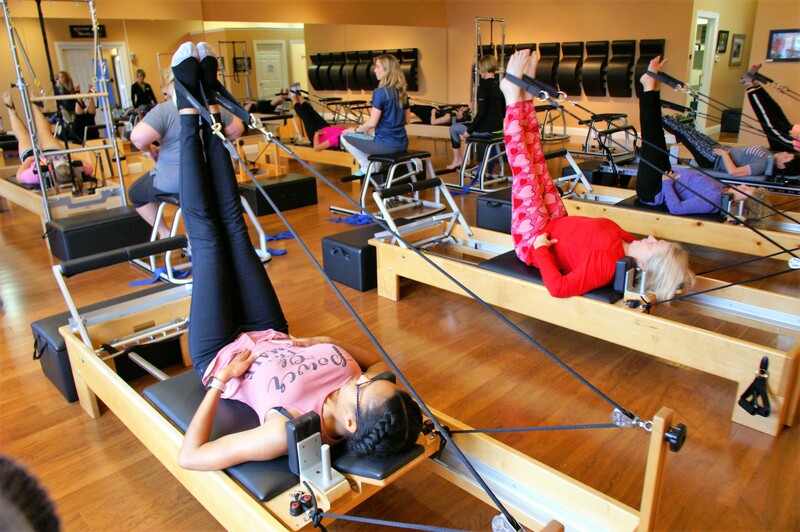 Pilates Connection - Reformer, Barre, Aerial Classes for all fitness levels! Pilates Connection formulates an integration of functional fitness merging a sound body and mind. ​Rely on us for your functional fitness goals through the practice of Pilates. Personalized Instruction • Small Classes • Private and Semi-Private Sessions Available. 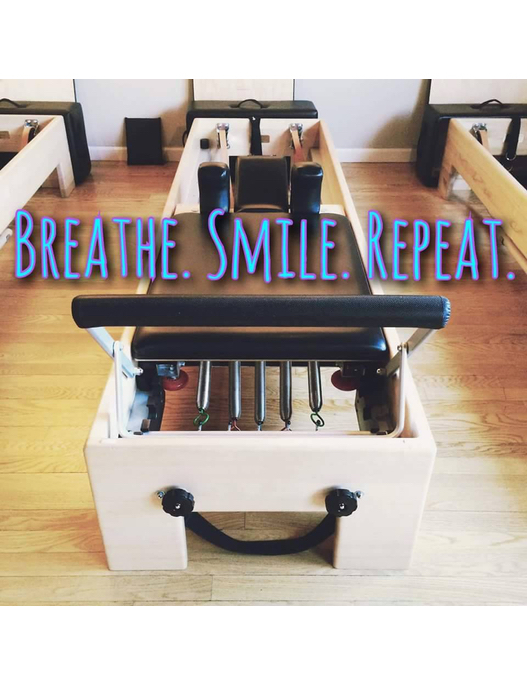 By creating a sanctuary of healing, the Pilates Connection begins with the movement of the body benefiting strength, flexibility, and balanced structure. Attention to individual issues allows our instructors to utilize an integrated approach to achieve a client’s goal(s). Crossfit. Running. Spinning. Oh my. With Pilates, we don't intend to replace the sport you love. We intend to IMPROVE it. Our studio instructors work with people from all sports and fitness levels to help them effectively cross-train and prevent injury. Enroll today and be well on your way to feeling better! So you have tried Pilates? Do you know what a Reformer is? Cadillac? Wunda Chair? Lateral Breath? Neutral Spine? If you find yourself unfamiliar with the above terms, then we invite you to come to a FULL Pilates studio that will offer you top-of-the-mark instruction and equipment mastery. You may find that you discover a whole new knowledge of your body and make it a fine tuned machine.